Embedded systems trace their history back to the 1960’s when the first microprocessor was developed. After that, the innovation in the field of embedded systems accelerated to such an extent that no matter what the electrical appliance is, it uses embedded system for their functioning. The same is true even for a large number of mechanical devices. 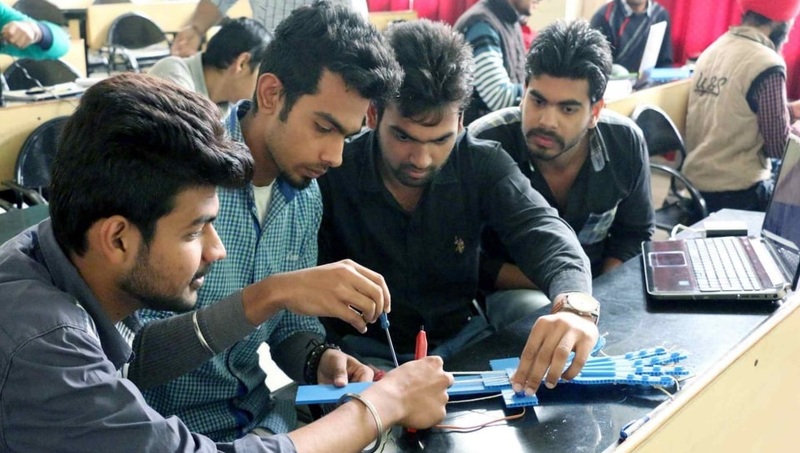 As this is an integrated technology, students across various engineering streams are showing great interest to learn the concepts behind this technology to acquire the necessary skills. When it comes to the embedded systems, microcontroller acts as the most importantpart which controls all the operations. The most commonly used microcontroller are the 8051, 8052 microcontroller and the Arduino Uno which are widely used to develop projects. Embedded Systems is an area where both theoretical and practical knowledge/ experience is very important. While students get a lot of theoretical knowledge in their classroom/ MOOCs, getting practical experience is difficult. Workshops help a lot in this area and hence it is very important for students with an interest in this area to participate in them. To help you get hold of the Embedded Systems Technology, here I am suggesting some of the Embedded Systems Workshops that you can undergo to get skilled. Automation is a technology which is being widely implemented to control all the electrical appliances automatically/ remotely, saving energy and human effort. 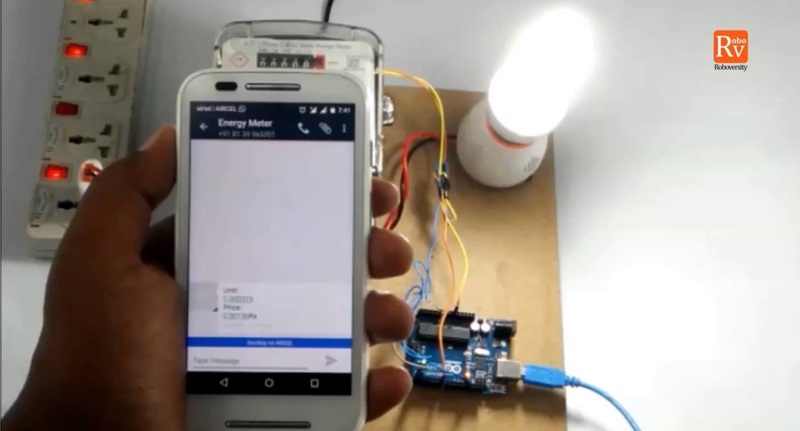 By doing this workshop you will build a system that connects the electrical appliances with Bluetooth and can be controlled via mobile App. You can also program the 8051 microcontroller to switch ON/ OFF the appliances automatically based on the user needs. It will be an ideal course if you are pursuing 2nd or 3rd year engineering where you will begin to learn about the microcontrollers and automation technologies. Solar energy is turning out to be a revolutionary renewable energy source in which all the developing countries are investing to meet the energy demands. Building solar projects will help you to learn the technology from basics. During the workshop you will learn to develop a solar energy based battery charger and use that to power up a smart traffic lighting system that manages the traffic flow efficiently using an 8051 based microcontroller. If you are interested to learn about the solar energy, you should undergo this training to understand the integration of microcontroller and solar systems. Animatronics is an example of Mechatronics, an upcoming technology that is being widely implemented in industries to carryout operations that requires human-machine interaction. This particular technology is being widely used in the film industries, automation industries etc. Through this workshop you will learn to design your own Animatronics Hand using Arduino Uno, Servo Motors etc that can mimic the actions of the user. If you are interested to know about Mechatronics technology and Arduino Architecture, you should probably undergo this training to get skilled. This particular project is an application of Internet of Things (IoT) Technology. By attending this workshop you will learn to develop a device that can monitor the moisture content of the soil and turn on the water pump automatically whenever the moisture drops below a threshold value. You will be working with an Arduino Board and use Arduino Programming to program the device. If you are in your 2nd - 3rd year of engineering and looking to develop innovative engineering projects, you can take up this training to get skilled in IoT and use the knowledge gained to build good projects. Water Pump - It receives the voltage from Arduino and turn ON/ OFF the water flow. This project is also an application of Internet of Things (IoT). Through the workshop you will learn to develop an electronic device that can sense the temperature/ humidity changes and send updates to the user from a remote location during the workshop. You can also program the Arduino in such a way that the user will get an email and sms update based on the threshold value that you set. If you are a student pursuing 4th year, you can take up this training to get more insight about the wireless communication technology that you learnt in your curriculum. 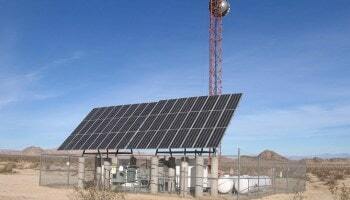 When compared to a fixed solar panel, solar tracking system produces 40% more energy. Through this workshop you will practically learn to build an electronic device that can track the light intensity and orient the solar panel accordingly to get the maximum energyfrom the sun. You will work with an Arduino Board and program it to facilitate this action. If you are looking to develop solar based projects for your engineering curriculum you can undergo this training to acquire the necessary skills. Through this training program you will practically learn to build a Robotic arm, an application of Mechatronics. 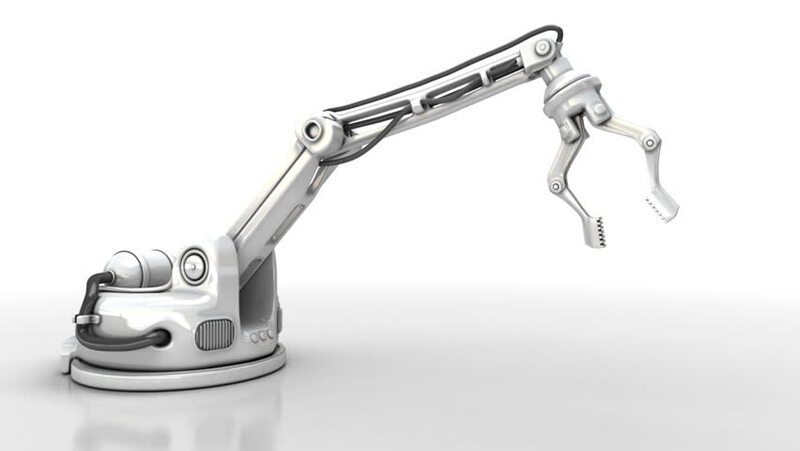 Robotic Arm can operate autonomously to handle the industrial process that needs more physical effort/ contagious in nature – example in assembly of cars. 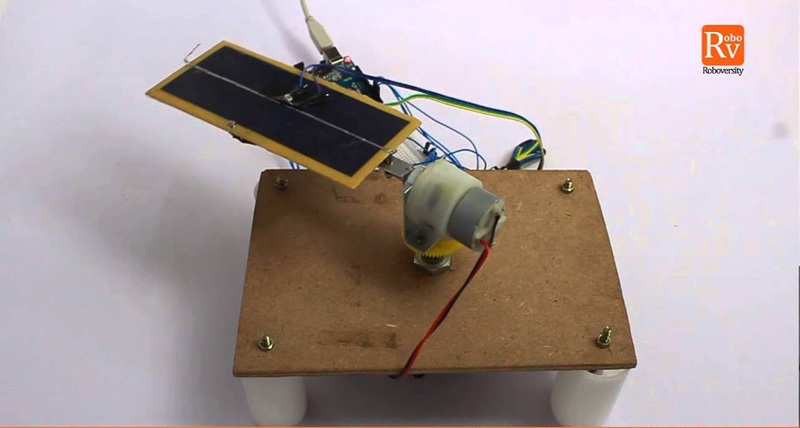 It uses Arduino Uno to facilitate the integration of ADXL sensor and the servo motors. If you are in your final year you should undergo this training to increase your skillsets on mechatronics and improve your profile. Smart Energy Systems are designed to adapt to the changing environment parameters and produce output accordingly. During this training program you will practically learn to develop a device that can detect the human presence with the help of PIR sensor and controls the lighting accordingly. The device can also be programmed to switch ON/ OFF the appliances based on the number of occupants. You will be working with an 8051 microcontroller to program the system and control the entire process. By doing the workshop you will practically learn to develop a device that can monitor the energy consumption and can also be programmed to send updates to the user via sms whenever the energy is consumed beyond a threshold value. The data acquired during monitoring will help you to take necessary steps for saving the energy. If you want to get skilled in Arduino Architecture and GSM technology you should undergo this training program. Energy Meter – used to get the output pulse in accordance to the energy consumed. Wearable Technologies are devices which can be worn by the user & simultaneously collect, process and display relevant information on the wearer. 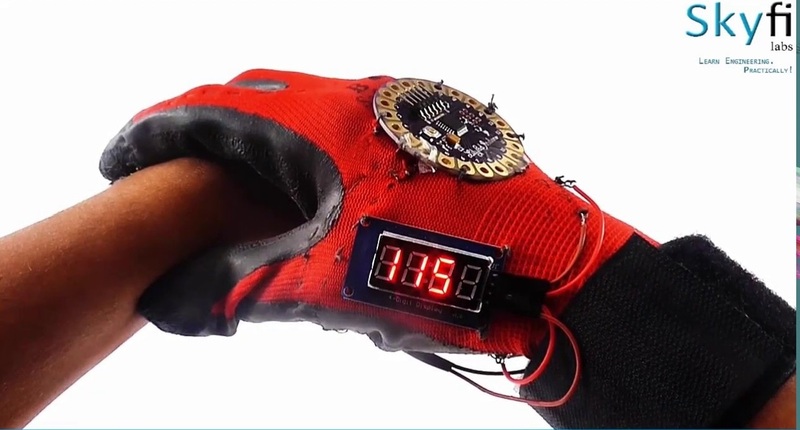 Through this training program you will practically learn to build an electronic device that a user can wear and use it to calculate the pulse rating of an individual. You will work with a Lilypad Arduino which is a miniature sized Arduino, which is being widely used in the wearable projects. It will be an ideal course for you, if you are in your 4th year of engineering as you will be learning more about microprocessor and microcontroller in detail. In case you are interested to attend a Embedded Systems workshop but not able to find one, you can conduct a workshop in your college itself in association with Skyfi Labs. 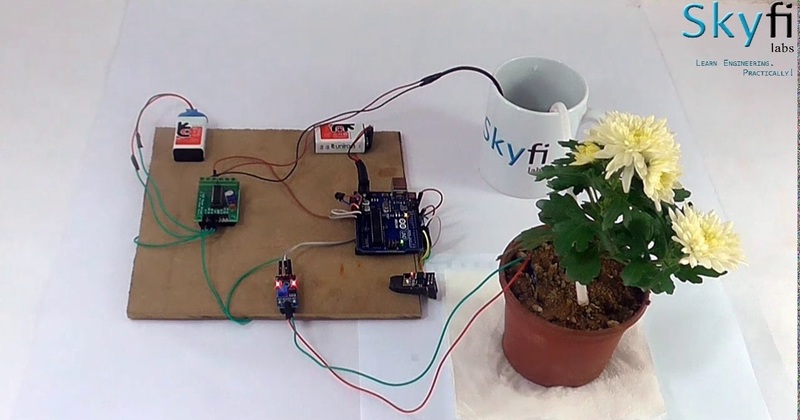 We at Skyfi Labs have developed some amazing hands-on training programs that helps you to learn and build Embedded Systems projects in the most simplest way. Our team will be coming to your college upon inviting along with the kits and necessary material and helps you to build Embedded Systems projects practically. The Innovative learning methodology which we follow not only helps you to build Embedded Systems projects but ensures you are learning while doing so. In case if you are interested to learn and build the Embedded Systems project at your home itself, you can enroll for our online courses and build innovative project from any part of the Earth.